Ask us for a free initial consultation. Black & White Accounting Ltd opened the doors on 1 November 2010 and the directors Kirsten Wise, Simon Hankins and Dave Cheetham share the same philosophy on how accounting services should be delivered. 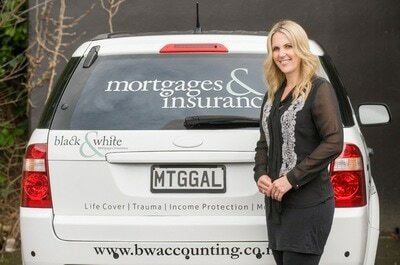 They felt there was a need in Hawke’s Bay for a young, dynamic accounting firm with a relaxed, welcoming atmosphere. And thus the Black & White brand of Napier Accountants was born - one of the best accounting firms in Hawke's Bay. We deliver the full spectrum of accounting services and are committed to providing these to our clients with enthusiasm, integrity and excellence. Since opening in 2010 Black & White identified our clients were increasingly asking for advice on mortgages and insurance. As such early in 2013 the Black & White Mortgages | Insurance division was launched in response to this client demand. This is a natural addition to the accounting services already provided and an opportunity to offer our clients a one-stop-shop approach to all their financial service needs. Or if you have any questions about our Napier Accountants, accounting, mortgages or insurance services give us a call or come visit. To prospective clients of Black & White Accounting Ltd. Our company has been associated with the team at Black & White Accounting Ltd for a number of years. We have always had total satisfaction with the service and personal help with the many issues facing tax changes and general advice in this, the ever changing business world of today. 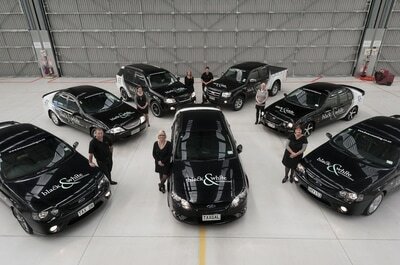 We can recommend their professionalism and their willingness to go the extra mile for their clients.